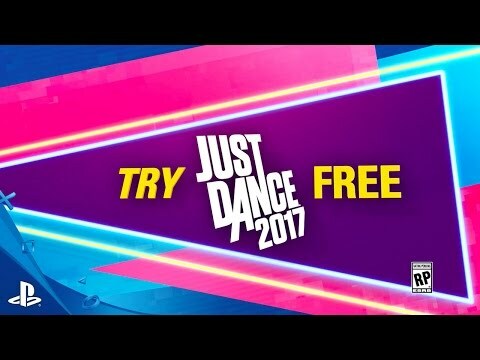 Try a free demo of Just Dance 2017 today* – dance to “Sorry” by Justin Bieber! Shake your hips and wave your hands with the Just Dance Controller App – if you have a smartphone, you don’t need a PlayStation®Camera or PlayStation®Move. Pull out your phone & get it started with hot tracks like “Sorry” by Justin Bieber, “Lean On” by Major Lazer & DJ Snake ft. MØ, “Cheap Thrills” by Sia ft. Sean Paul, “Worth It” by Fifth Harmony ft. Kid Ink, & fun favorites like “Daddy” by PSY ft. CL of 2NE1 Spears and “Don’t Stop Me Now” by Queen. Look out for the best-selling franchise to return October 2016.